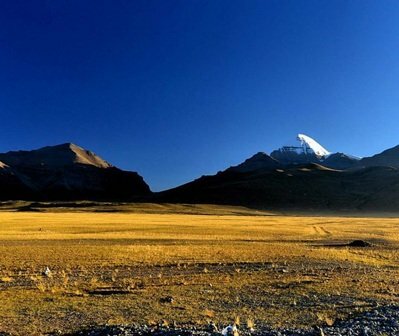 Welcome to trekking in Tibet. 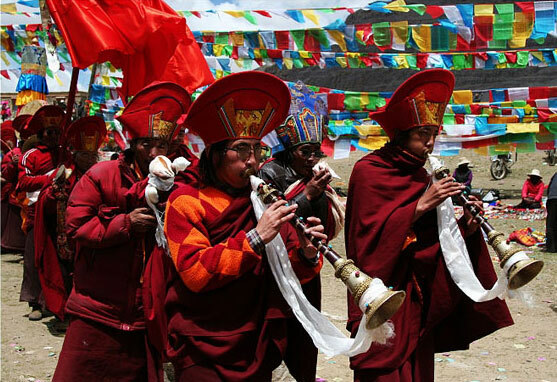 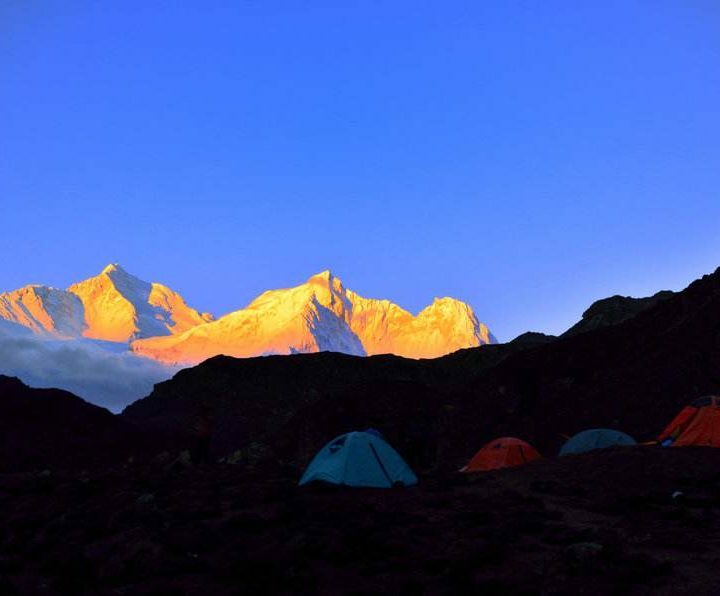 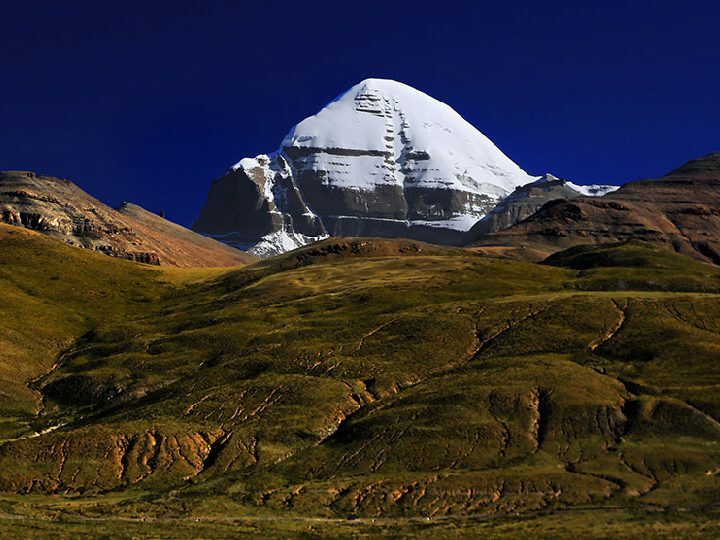 Tibet is the paradise of adventurous trekkers. 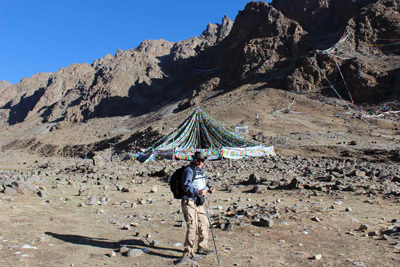 To avoid the mass tourism annoyance and merge into the peaceful Tibetan nomadic life, to camp next to the traditional nomads family tents and challenge over the high passes are wonderful experiences. 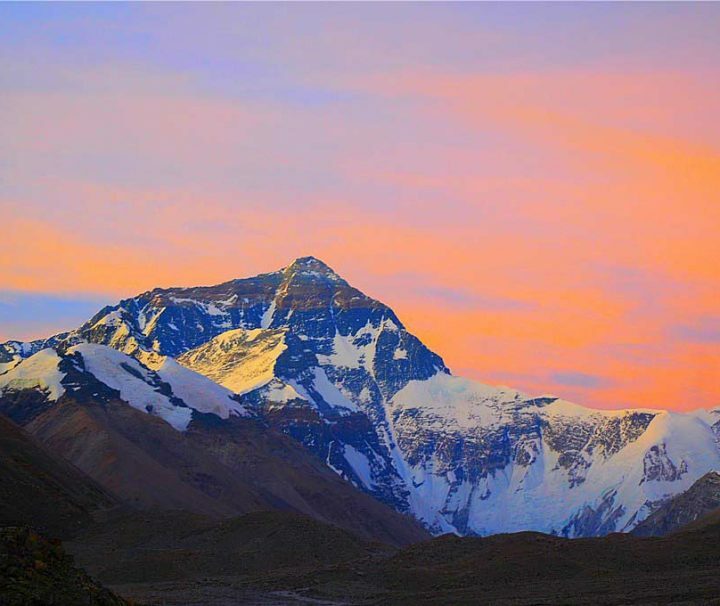 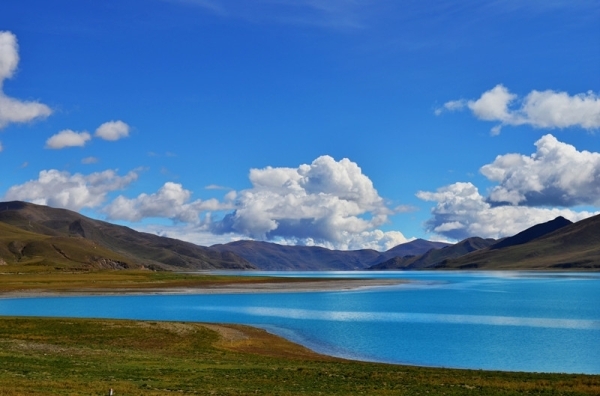 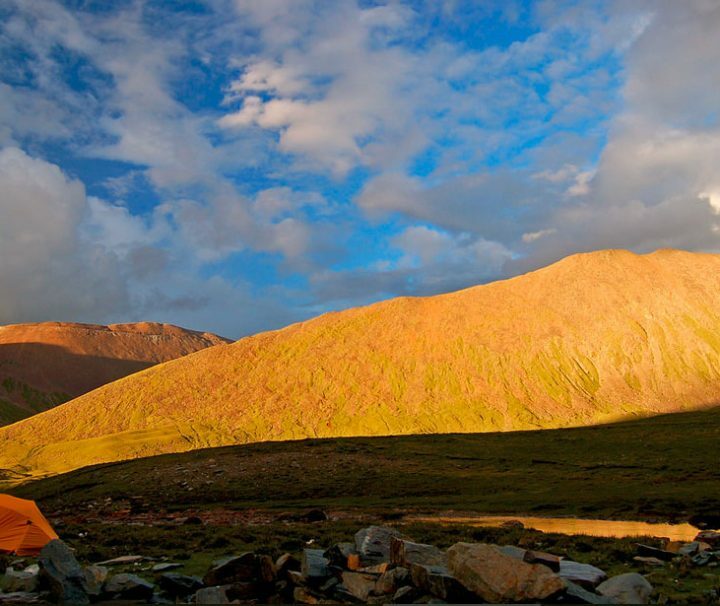 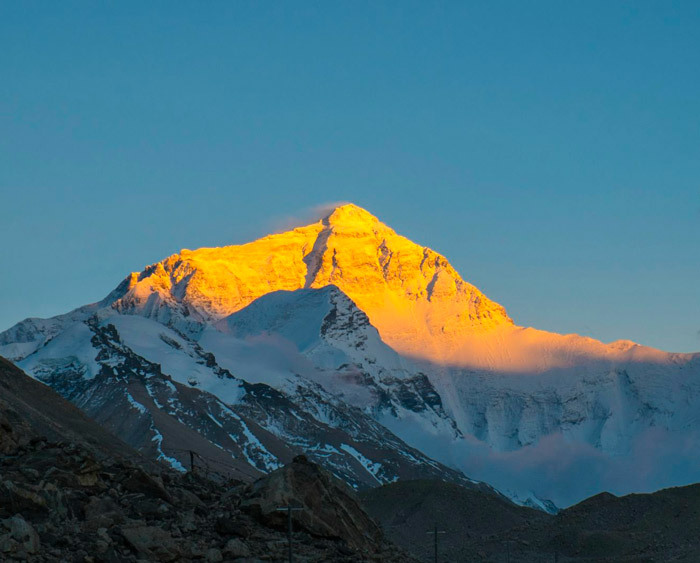 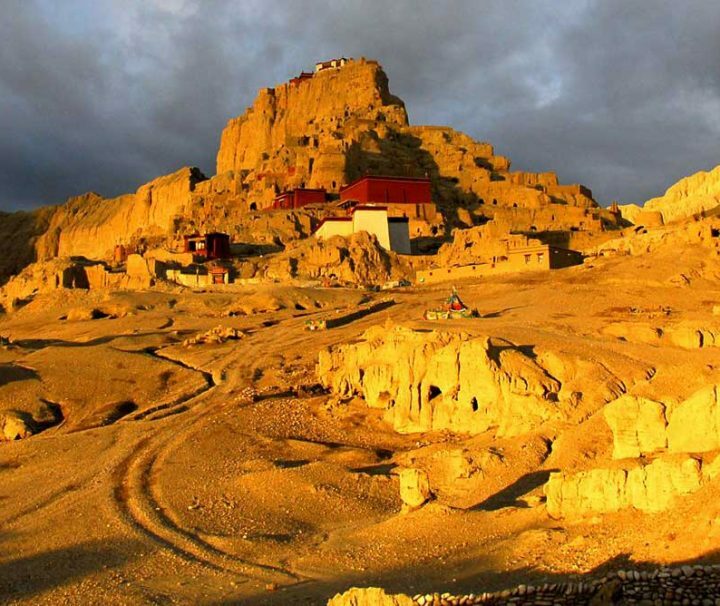 Here are the recommended Tibet trekking adventures which offer you breathtaking views and off the beaten path experiences.